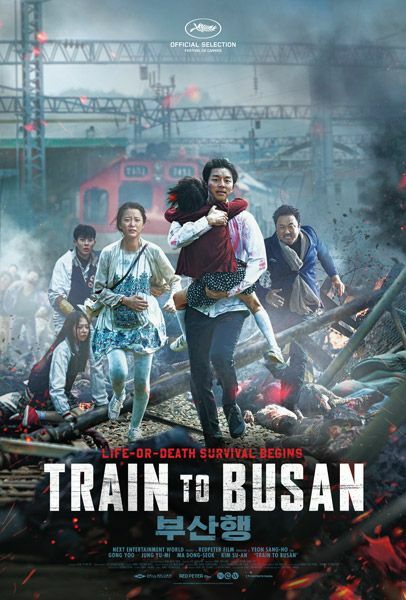 There’s a good reason that Yeong Sang-ho‘s 2016 horror hit Train to Busan occupies a spot on our Best Horror Films on Netflix list, along with its animated prequel Seoul Station earning a place on the Scariest Animated Horror Movies: They’re downright horrifying. The modern take on the zombie mythology from the South Korean writer-director not only found critical accolades but commercial success as well, taking in over $93 million worldwide and becoming the highest-grossing Korean film in Hong Kong, Singapore, and Malaysia. So new rumors that Yeong Sang-ho might be working on a sequel treatment have at least a “That Makes Sense” level of credibility even if there’s little else to go on. Reported by AllKPop (via BC), the sequel, which is in very early stages of development, is expected to center on the same fast-acting virus but rather than restrict the focus to a train station or two, it’ll expand to include the entire Korean peninsula. None of the cast from the previous film are expected to return, which makes sense for various reasons if you’ve seen the movie. So, yeah, not much meat on these bones. But it’s probably a good idea to go ahead and green-light a sequel since the original proved so popular. While no returning actors are expected to show up, it’s possible that a surviving character or two could return with new actors playing those roles, though that’s just speculation at this point. 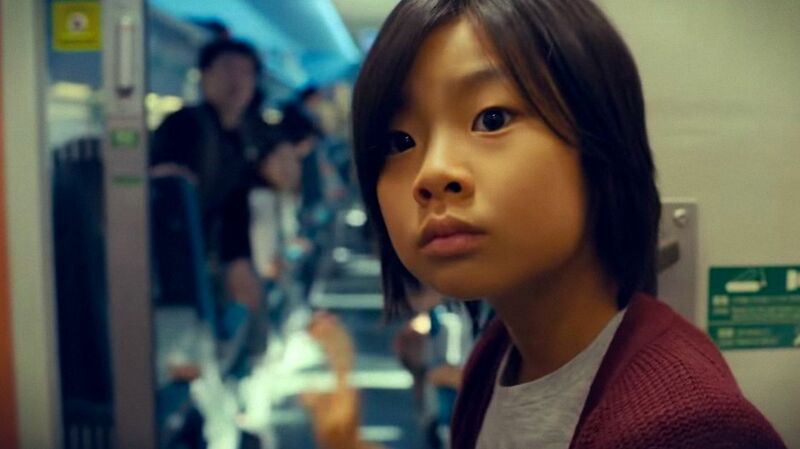 It’s also possible that we could see a time jump that continues the story once the events of Train to Busan have had a chance to reverberate throughout Korea. Whatever the plot, hopefully the interesting juxtaposition of people from various social and cultural demographics thrown together in a horrifying situation will continue to be a part of it. It’s that social commentary that makes classic and modern zombie stories that have it stand heads above those that purely exist for shock value. Fingers crossed for this one!